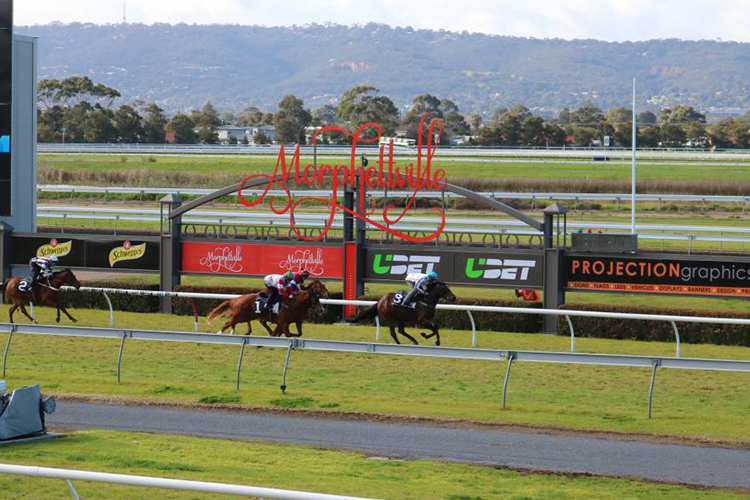 It may be Cox Plate day, however Morphettville Parks might be a place to get a bank via some well bred horses. A horse called Mr Hamilton is third up from a spell and will run well. Will Clarken has done a great job with the four year old entire by Nicconi who is out of the brilliant sprinter Miss Andretti. This Class 3 race should suit him nicely if he can get over quickly and his early speed in previous runs helps there. There has been some support for him already which is a good sign. For some value we’ll go for a 5yo mare in the shape of I'm A Princess for McEvoy and Kah. She’s by High Chaparral out of Pentamerous making her a full sister to the top horse Shoot Out. While likely needing more ground in time, it would come as no surprise to see her sprint well fresh after a long time off. She can be smothered away and get out late if the leaders weaken. It’s an open race for a small field.